BSNL announced two new prepaid tariff plans on Friday, worth Rs 99 and Rs 319. These two plans will get unlimited calls along with the personalized ringtone. Outgoing roaming calls can be made free in both the plans. Mumbai and Delhi users will not be able to make free calls in roaming. Coming to the BSNL STV99 plan, it comes with a validity of 26 days for all the circles across the country, and the BSNL STV319 plan comes with a validity of 90 days. Earlier BSNL had recently launched Rs 999 plan with a validity of 365 days, where customers will get unlimited callings on all networks for 181 days along with 1GB of data and 100 SMS per day. Moving on the path of private telecom companies, Bharat Sanchar Nigam Limited (BSNL) is also continuously offering its cheap plans. 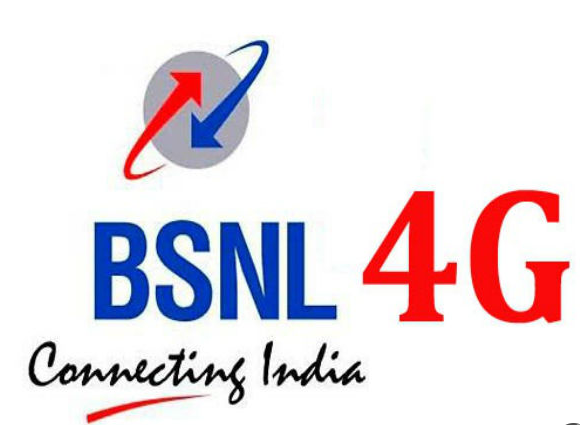 BSNL has introduced an STV1,099 plan for its prepaid users with a validity of 84 days. Under this plan, users will get Unlimited calls, 100 SMS per day along with unlimited data.